This product has been developed to cater to the needs of farmers who are unable to access products on that are priced higher and want medium priced products. 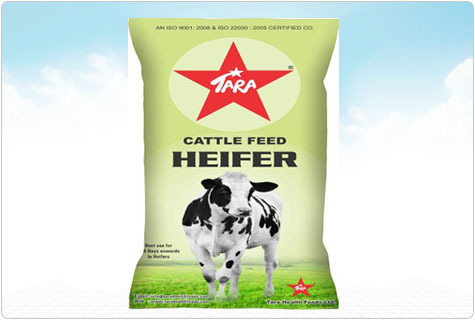 This product is suitable for low yielding cattle. This product has a lower by-pass fat content.